[vc_row][vc_column][vc_column_text]Dr. Aikyna Finch is an avid Livestreamer, Podcaster and Speaker. The videos below are examples of the Video Content and Interviews that she provides in each of these areas. She has been interviewed on many platforms and has shared content that has enhanced the skills and reach on many people on social media. She has also interviewed many successful individuals on her podcast that she cohosts with Vanessa Canteberry, Motivate Social Podcast. There are a few samples of episodes below that you can listen to then subscribe on iTunes, Stitcher, TuneIn and YouTube.  Dr. Finch has been speaking for over a decade in the areas Education, Motivation and Social Media. She speaks as a business professional and University Professor. She has learned to tailor her topics to fit your audience needs and understanding so that is relatable. She is known for her passion, humor and engagement with the audience when covering her signature topics. You can find more of the video content and interviews on Periscope, iTunes, Twitter, Facebook, Instagram and Youtube under the handle @dradfinch.